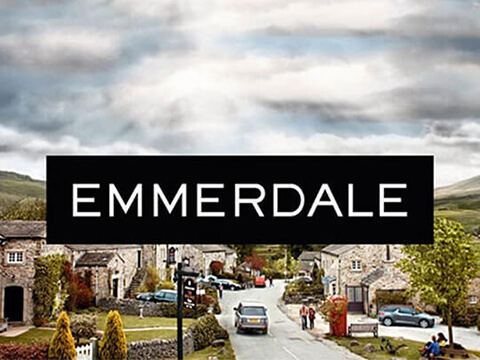 Fans of the Emmerdale have been waiting a long time to see its famous streets and following the success of the Coronation Street tours which was taken by around 850,000 people the Emmerdale tour is now here, and we will take you there for a very special day excursion. Now there is a ‘fully guided’ outside tour of the Emmerdale set based in Leeds. Tours take place at weekends when filming is not going on and run from April 30th to October 31st. Our coach trip to Emmerdale takes place on Saturday 24th June 2017. Visitors will be able to explore the show’s landmark sites including The Woolpack, Bob’s Cafe, Home Farm and the Village Church. 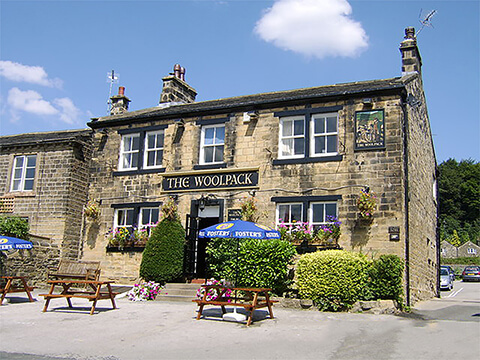 You have interaction on those sets so you can step behind the bar of The Woolpack in our exact reconstruction for example. This is as close as you will get to being in Emmerdale's legendary pub without actually being Charity Dingle! The fully guided tours will shed some light on the production process, giving you an insight into how everything fits together so Emmerdale can make it to your TV six times a week. There are full-scale set reconstructions, memorabilia, preserved props and costumes and a chance to find out how the production crew produce some of the big Emmerdale stunt set pieces. Tickets are selling out quick so to book your place please contact us on 01942 247703 or 07590 498034.